Does your storefront need a “face lift?” Could your building use a make-over? 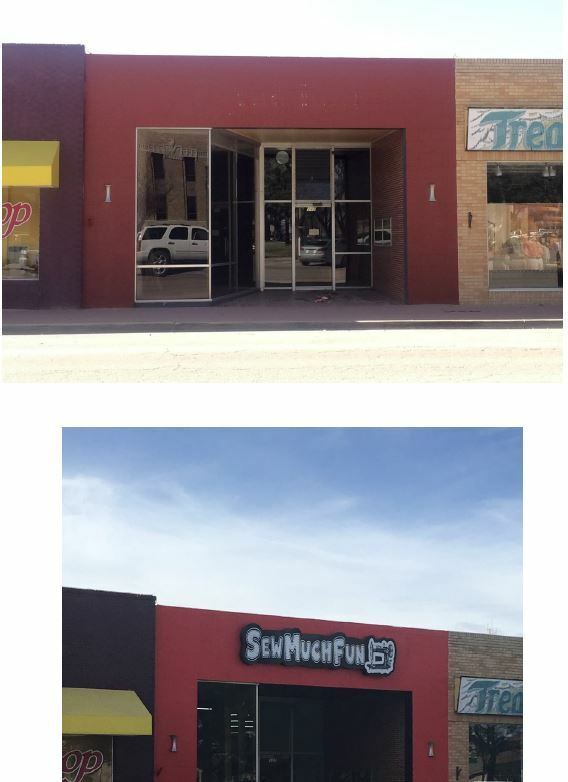 Lovington MainStreet would like to invite Downtown Business and/or Building Owners to apply for funding through our Façade Improvement Program (FIP). The FIP is a volunteer-driven, fund-matching grant opportunity, qualified through New Mexico MainStreet’s Façade Squad, MainStreet Placemaking or MainStreet Interiors Design Initiatives (http://nmmainstreet.org/resources.php). This is a competitive selection process. The application for the 2019 calendar year will open on April 1st. 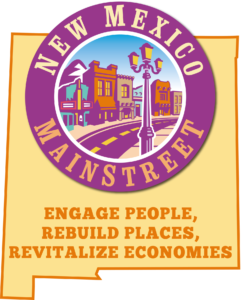 In order for the Lovington MainStreet Design Committee to review submissions and forward qualified candidates to the New Mexico MainStreet Selection Committee, all applications must be received by Lovington MainStreet no later than Wednesday, May 1st, 2019 at 5:00 pm. You are an important part of the MainStreet community. By participating in this program, your business will enhance the overall visual quality of downtown, in turn creating a more positive image of Lovington. We appreciate your dedication to improving your property and revitalizing Downtown Lovington. Lovington MainStreet looks forward to working with you in the upcoming months to plan and implement the “new face” of your building or business.